Is there a bus from malabe (Dr Neville.fernando hospital) to sri jayawardanapura hospital? Is that a bus you would like us to add? What’s the number and route details? Can I know at what time does the bus reach to SLIIT? 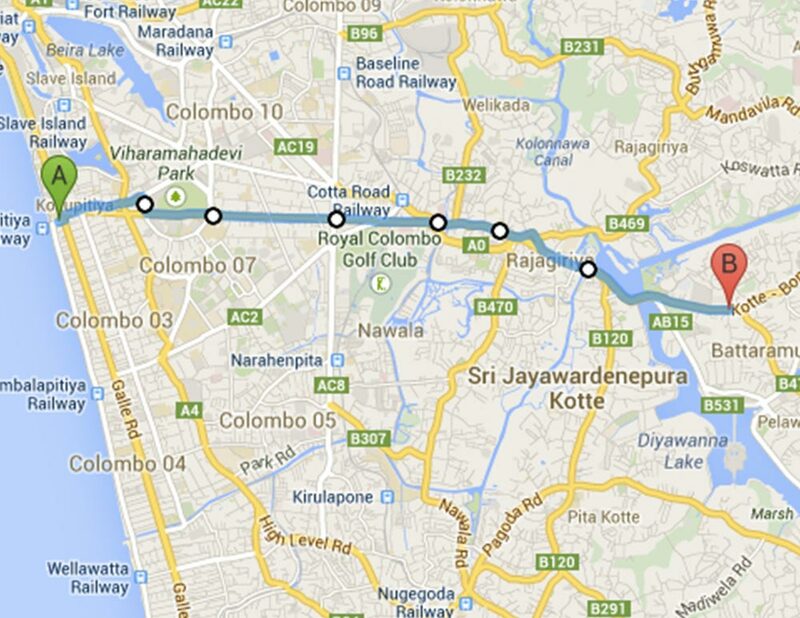 And can I know at which slide of rajagiriya does it goes and at what time? Thanks for your feedback, unfortunately we do not control the bus schedules, but if there is more feedback on this website we can pass it on to the authorities.